Yav Socchea and Ven. 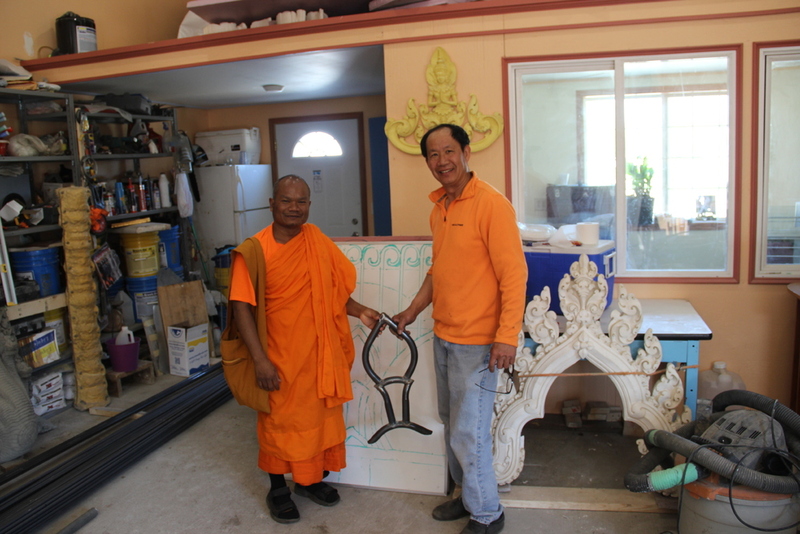 Vicheth pose holding metal design made by Mr. Socchea. Will Yetvin, “Yav Socchea and Ven. Vicheth ,” Religions in Minnesota, accessed April 18, 2019, https://religionsmn.carleton.edu/items/show/4724.